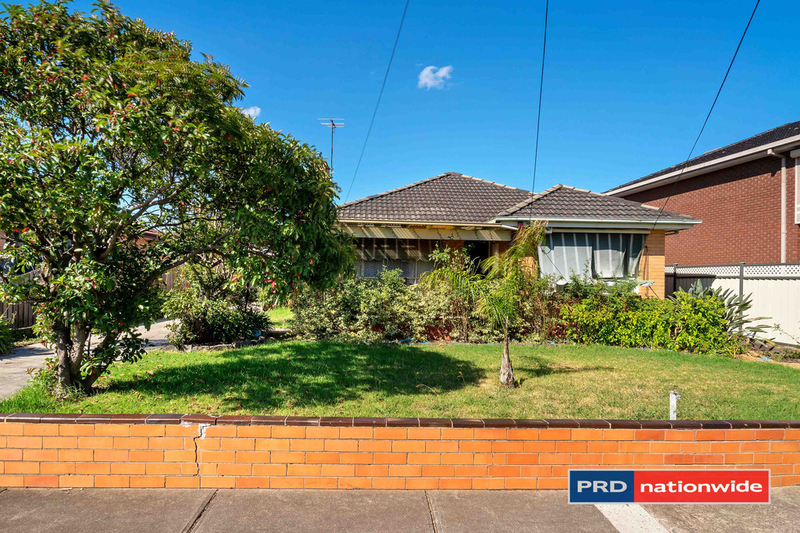 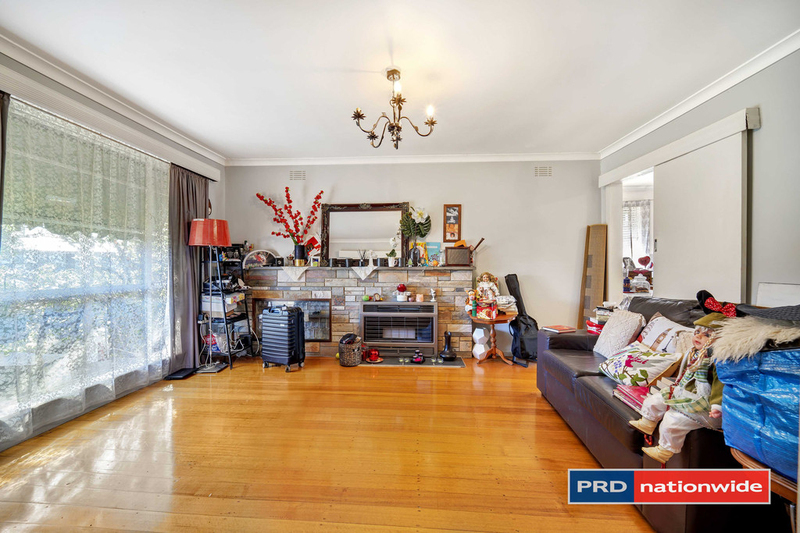 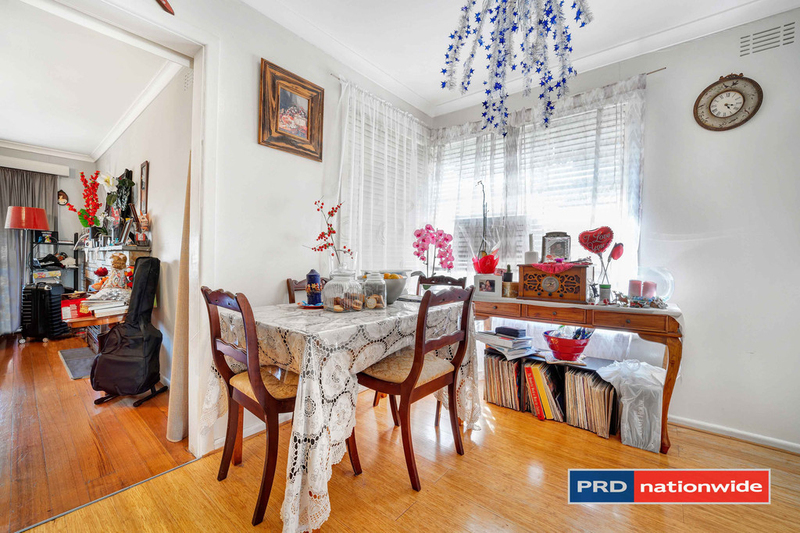 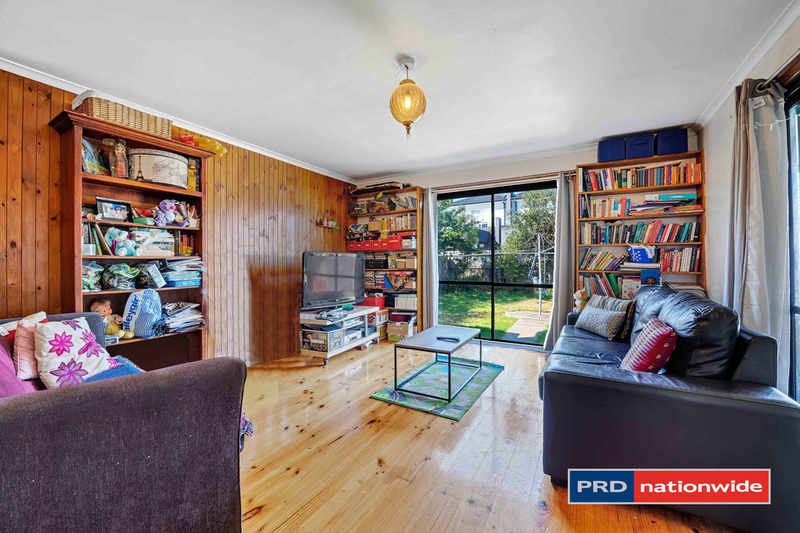 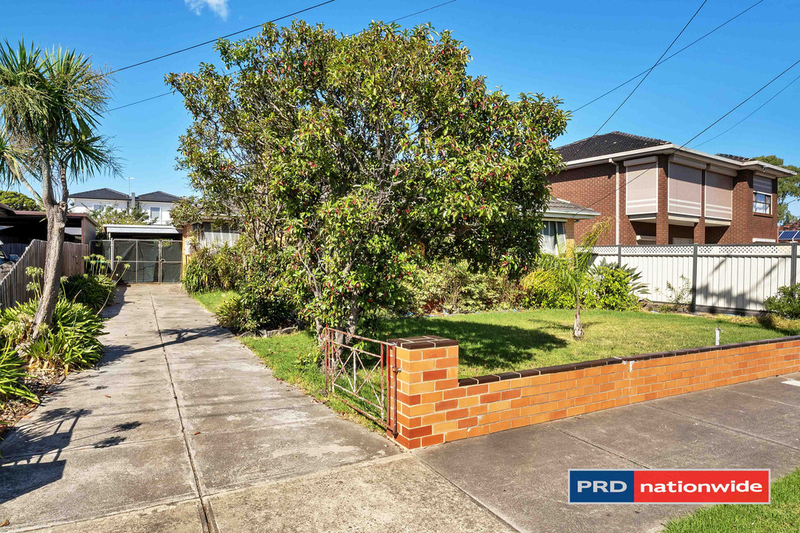 This property presents an amazing opportunity for one lucky buyer to renovate or build their dream home in one of Melbourne's most desired locations! 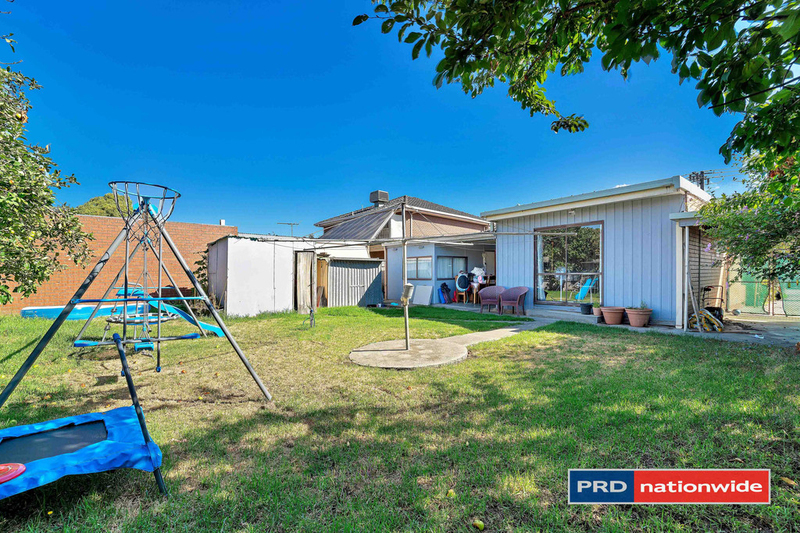 It offers walking distance to everything! 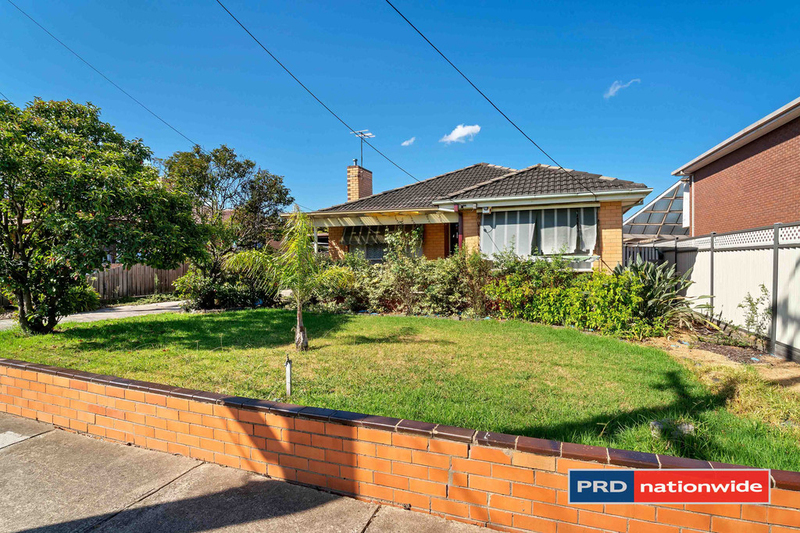 Including Maribyrnong River Trail, Avondale Heights & Willow Reserve, public transport and shops. 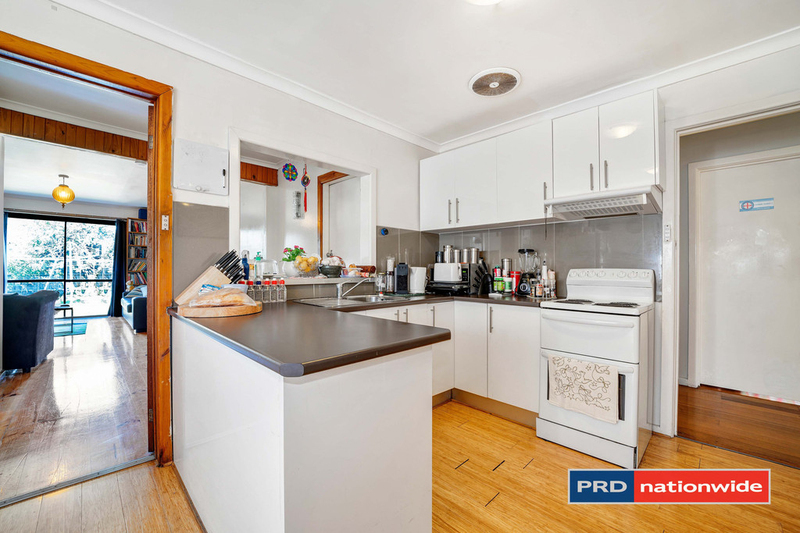 This lovely home offers a spacious kitchen and bathroom, 4 good sized bedrooms, a generous family bathroom plus great living spaces. 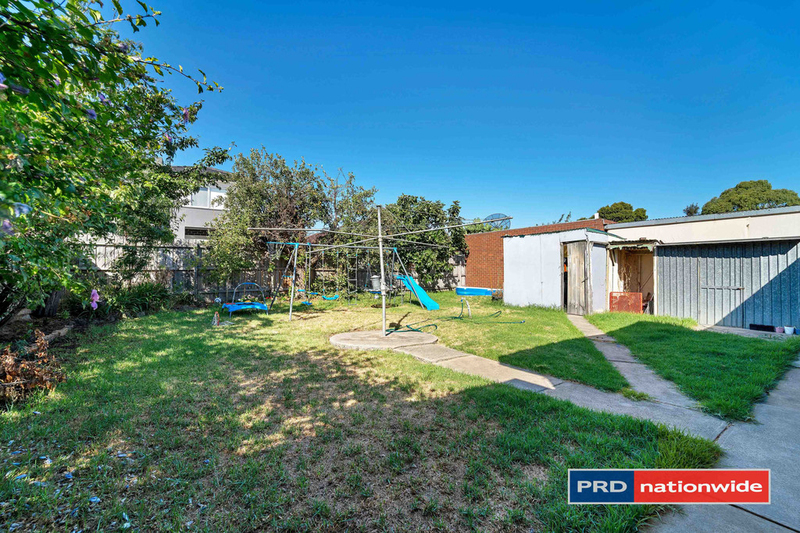 It's also a rare investment opportunity to gain a leg into Avondale Primary School. 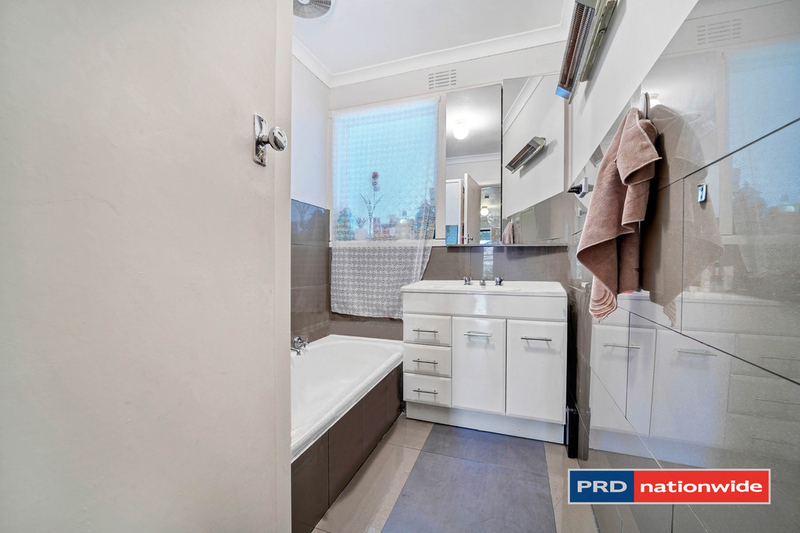 To arrange an inspection please contact PRD Nationwide Maidstone anytime on 03 8322 0106 or at Maidstone@prd.com.au.